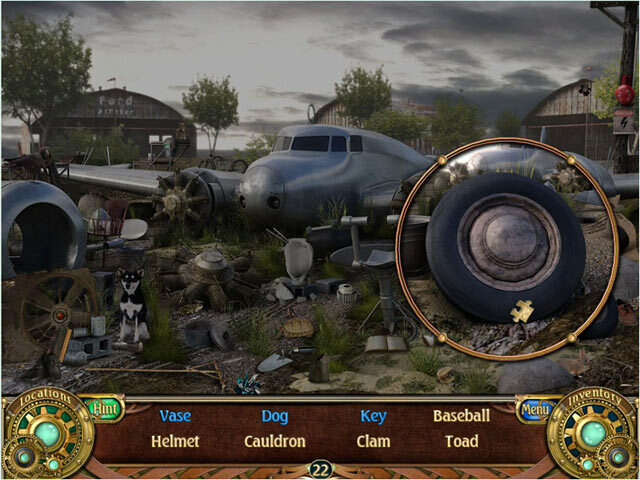 Help the Unsolved Mystery Club find out what happened to the legendary aviator Amelia Earhart in this fun Hidden Object Adventure game! 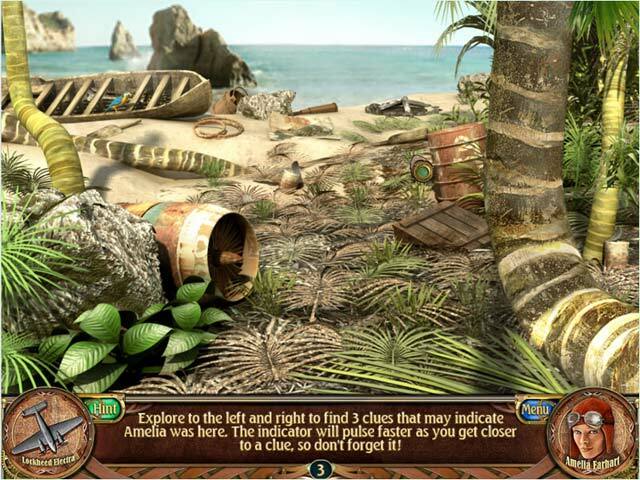 Now’s your chance to explore some of the facts and theories behind her disappearance in Unsolved Mystery Club: Amelia Earhart. 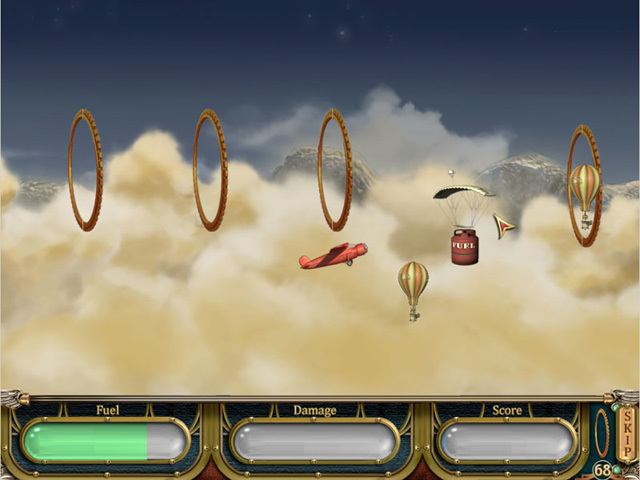 Find hidden artifacts, solve puzzles, and master perplexing minigames. Put on your thinking cap as you scour detailed scenes and solve one of the greatest mysteries of all time!